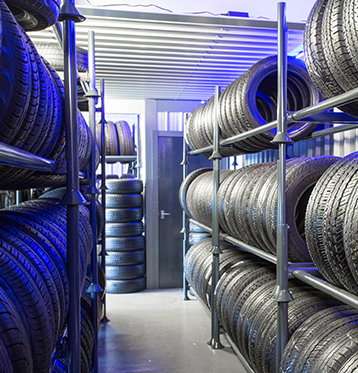 We have stocked a wide range of part worn and used tyres for over 40 years. 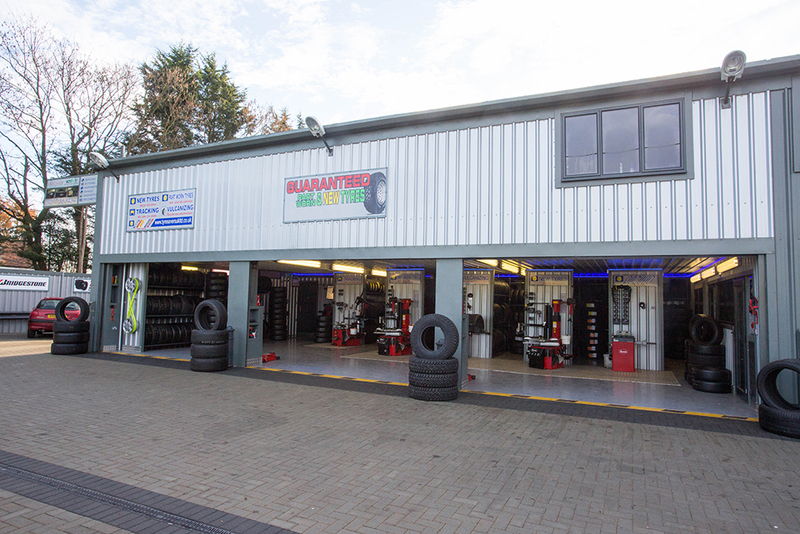 Our lifetime guarantee on part-worn tyres means that you can have complete peace of mind! 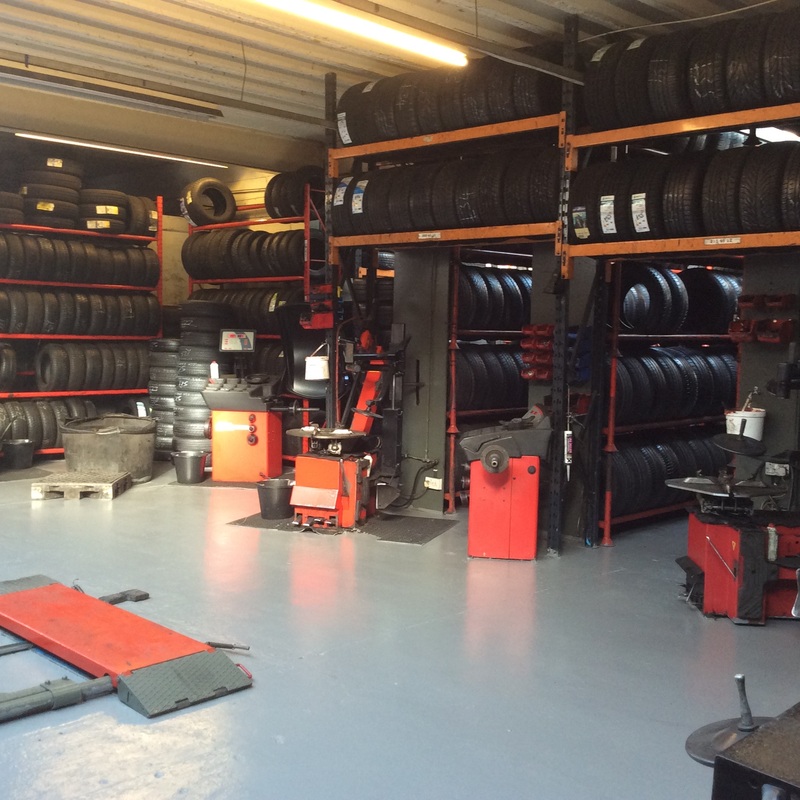 At Tyre Savers, we specialise in puncture repairs, covering nail, kerb or stab damage to your tread or tyre wall. We put safety before profits, which is why our prices are competitively low. If you suspect your tyres are misaligned, or your wheels have incurred any sort of knock or damage, it is important to have your alignment checked quickly. Over 40 years' experience supplying tyres from 10" to 24" to all types of tyres, crossovers, 4x4s and vans. Over 7000 tyres in stock. Lifetime guarantees on our part-worn tyres. Daily deliveries of stock - we always have a wide selection of products available. Impartial advice on the best service and products for your vehicle. Tyresavers (UK) Ltd are the UK’s best value tyre company, providing first rate customer service and high quality tyres at amazing prices. 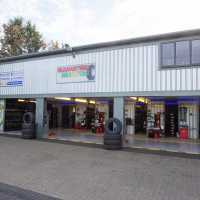 As well as stocking a huge range of new and part worn tyres for cars of all sizes, our expert fitters also offer wheel alignment services and high quality tyre repairs, and our dedication to our customers means we guarantee a quick turnaround and fantastic results. Whether you need to replace a worn out tyre on your family car or realign your whole fleet, we can help. 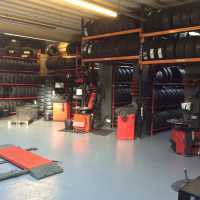 With over 40 years’ experience in the industry and a fully trained and professional team of fitters, we’ve built up an esteemed reputation as a leading tyre supplier across Essex. For more information on any of our products or services, get in contact today and we’ll be happy to help.